For tactical investors looking for exposure to a specific equity market outside the U.S., single-country exchange-traded funds (ETFs) are the ideal vehicles for that job. Today, there are hundreds of such funds available to U.S. investors, many of which are offered by BlackRock Inc.’s iShares unit, the world’s largest ETF issuer. As investors’ appetite for country-specific ETFs has evolved, so have the offerings from ETF issuers. The initial universe of single-country ETFs was comprised primarily of large-cap funds focusing on equities in major economies. Today, the universe of country-specific ETFs includes small-cap funds and sector funds, among other concepts. There are benefits to adding country-specific ETFs to portfolios. Here are some single-country ETFs to consider over the near-term. Expense ratio: 0.19% per year, or $19 on a $10,000 investment. 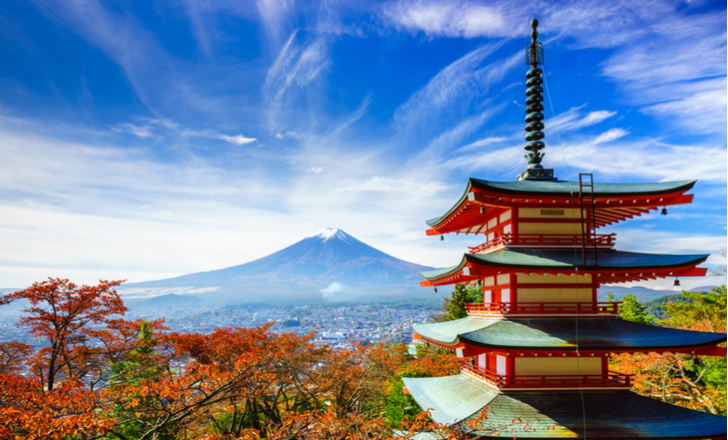 Having debuted in mid-June, the JPMorgan BetaBuilders Japan ETF (CBOE:BBJP) is the newest entrant to the crowded field of Japan-specific ETFs. It’s also the fastest growing. At just three and a half months old, BBJP is wowing the ETF industry with $1.93 billion in assets under management, easily making it one of 2018’s most successful new ETFs. The newest arrival to the Japan ETF fray follows the Morningstar Japan Target Market Exposure Index and holds nearly 400 stocks trading on the Tokyo Stock Exchange or the Nagoya Stock Exchange. To be precise, BBJP holds 385 stocks, a significantly larger basket than the 322 names found in the largest Japan ETF trading in the U.S.
Where BBJP separates itself and why it has likely become so successful so rapidly is fees. With an annual fee of just 0.19%, this country-specific ETF is 30 basis points per year less expensive than the largest U.S.-listed Japan ETFs. Expense ratio: 0.62% per year, or $62 on a $10,000 investment. 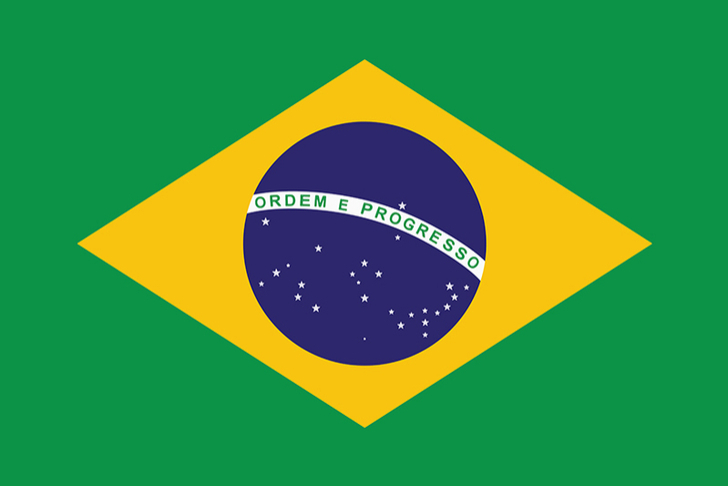 Among single-country ETFs, the iShares MSCI Brazil ETF (NYSEARCA:EWZ) is not for the faint of heart. This country-specific ETF has a three-year standard deviation of 34.10%, which is significantly higher than the comparable metric on the MSCI Emerging Markets Index. While the largest ETF tracking stocks in Latin America’s largest economy is down 8% year-to-date, it is up 14.42% over the past month. Much of that gain is attributable to far-right candidate Jair Bolsonaro gaining momentum in Brazil’s presidential election. The first round of that election was held Sunday, Oct. 7 with Bolsonaro taking a commanding lead, but he did not garner the 50% of the vote necessary to avoid a runoff. Bolsonaro, a controversial candidate known as the “Brazilian Trump”, will square off against Workers’ Party candidate, Fernando Haddad, in an Oct. 28 runoff. Investors considering EWZ need to keep an eye on how Brazilian stocks react to upcoming polls regarding the Bolsonaro/Haddad matchup. Should You Buy 58.Com Inc After Boffo Earnings? Expense ratio: 0.32% per year, or $32 on a $10,000 investment. The newer generation of China ETFs are considerably more appealing and arguably more relevant than their older brethren. Put the WisdomTree China ex-State-Owned Enterprises Fund (NYSEARCA:CXSE) in the more relevant category. Like other China ETFs, CXSE has struggled this year amid the trade spat between the U.S. and China, but Chinese stocks are still more fundamentally sound than counterparts in scores of other emerging markets. Underscoring its position as a more current ETF play on the massive Chinese economy, CXSE allocates 53.70% of its combined weight to the consumer discretionary and technology sectors. Expense ratio: 0.53% per year, or $53 on a $10,000 investment. Thanks in large part to rising oil prices, Norwegian stocks are among the best performers in Europe this year. The iShares MSCI Norway ETF (CBOE:ENOR) reflects as much with a year-to-date gain of 12.44%. ENOR targets the MSCI Norway IMI 25/50 Index and holds 61 stocks. This country-specific ETF reflects Norway status as one of Europe’s largest oil producers with a weight of 34.43% weight to the energy sector, by far ENOR’s largest sector allocation. That makes ENOR sensitive to movements in Brent crude prices, which have recently been soaring. 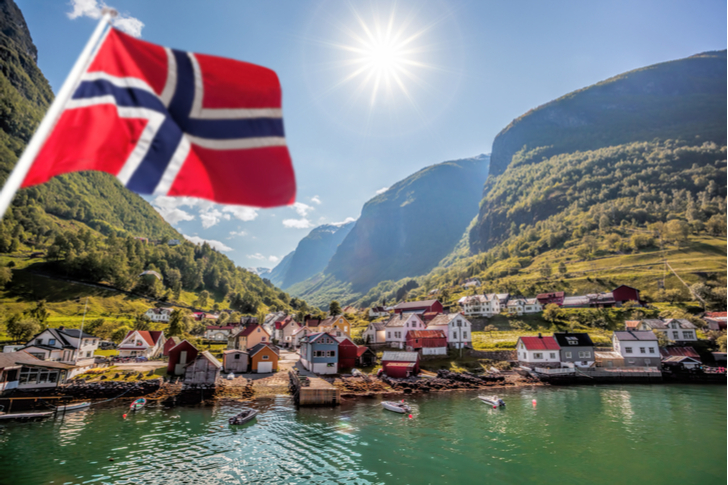 Norway’s economy is strong enough that the central bank there recently raised interest rates for the first time in seven years while saying it could increase borrowing costs again in the first quarter of 2019. Expense ratio: 0.75% per year, or $75 on a $10,000 investment. The recent pullback in shares of the BlueStar Israel Technology ETF (NYSEARCA:ITEQ) could signal a buying opportunity in one of this year’s best-performing single-country ETFs and even with that pullback ITEQ is still higher by nearly 11% this year. Add to that, ITEQ is the top performer among U.S.-listed Israel ETFs this year. ITEQ is home to 72 stocks and while this ETF’s bread and butter is technology, it also features exposure to biotechnology and clean energy names, among other industries. Expense ratio: 0.66% per year, or $66 on a $10,000 investment. The VanEck Vectors Vietnam ETF(NYSEARCA:VNM) is the only ETF trading in the U.S. exclusively dedicated to stocks in Vietnam, a country classified as a frontier market. This country-specific ETF is lower by 9.28% year-to-date, a performance that belies a fundamentally sound local economy. VNM, which recently turned nine years old, tracks the MVIS Vietnam Index, “which is comprised of securities of publicly traded companies that are incorporated in Vietnam or that are incorporated outside of Vietnam but have at least 50% of their revenues/related assets in Vietnam. In addition, the Fund may invest in securities of companies that (i) are expected to generate at least 50% of their revenues in Vietnam or (ii) demonstrate a significant and/or dominant position in the Vietnamese market and are expected to grow,” according to VanEck. This country ETF holds 28, a combined 40.80% of which are real estate and consumer staples names. 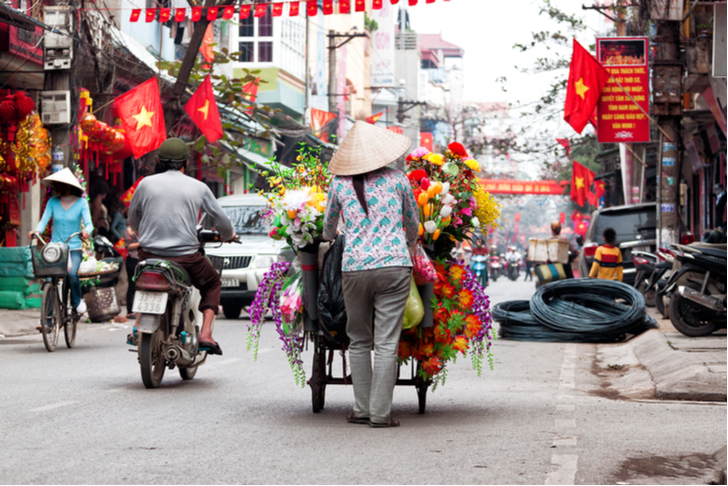 While several Asian economies have been struggling, Vietnam is charging ahead. The economy grew by an annual 6.9% in the third quarter of the year,” reports MoneyWeek. Due in part to favorable demographics and exciting growth trends, some of the largest Vietnamese stocks are pricier than the equivalent developed markets firms, but some of those rich valuations could be tied to speculation that Vietnam is positioned to eventually garner the prestigious emerging markets promotion from index provider MSCI. Expense ratio: 0.49% per year, or $49 on a $10,000 investment. For investors looking for a quality, lower volatility single-country ETF, the iShares MSCI Switzerland ETF (NYSEARCA:EWL) makes a lot of sense. EWL is the oldest and largest U.S.-listed Switzerland ETF and its three-year standard deviation of 11.43% is low among developed markets ETFs. EWL, which tracks the MSCI Switzerland 25/50 Index, has a trailing 12-month dividend yield of just 2.31%, but investors should not be deceived by that number. 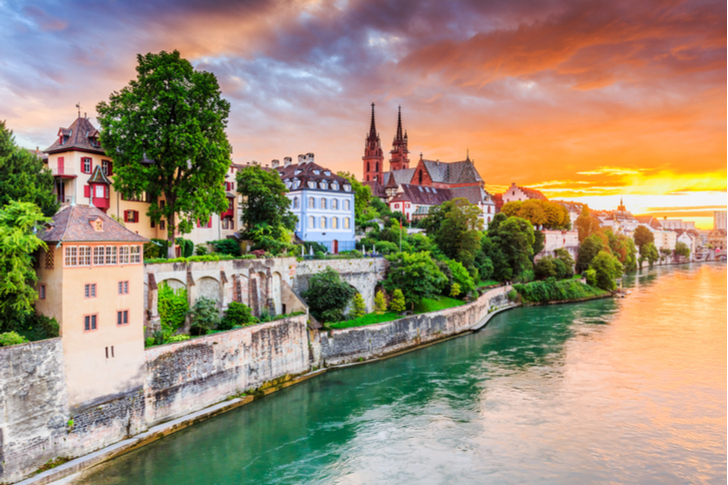 Switzerland has long been one of developed Europe’s most dependable dividend growth markets and that lower yield implies room for dividend growth among EWL’s 38 holdings. At the sector level, EWL is defensively positioned, allocating 52.77 of its combined weight to the healthcare and consumer staples sectors. Due to that defensive nature and the lower volatility associated with Swiss stocks, equities there are richly valued relative to broader benchmarks of ex-US developed markets fare. Todd Shriber does not own shares of any of the aforementioned securities. The post 7 Country-Specific ETFs to Buy appeared first on InvestorPlace.